For valuable contribution in the field of quantum electronics and lasers as well as for the entire activity as IFA Director General. 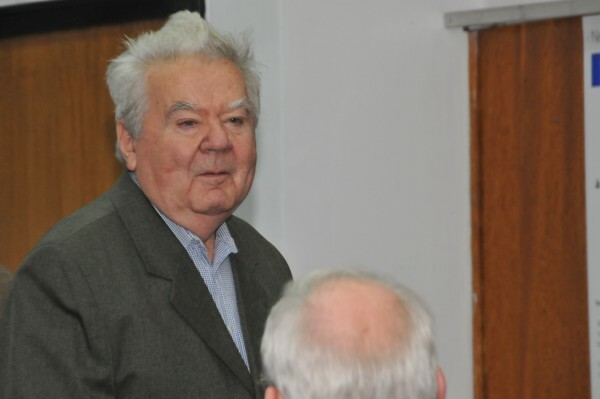 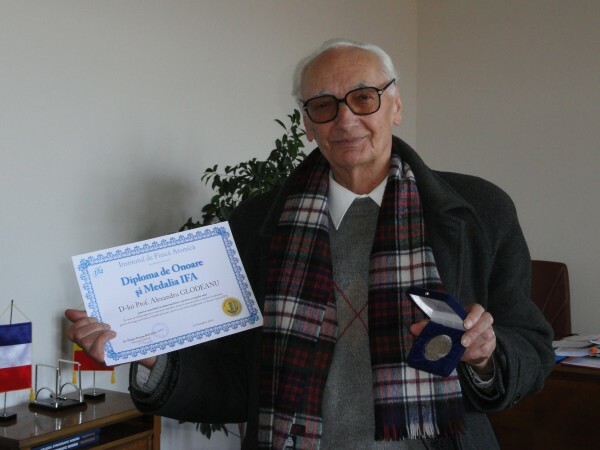 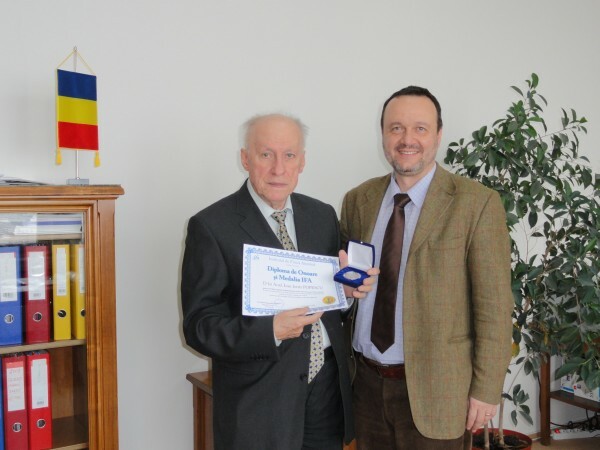 On the occasion of celebrating 80 years of age, for valuable contribution to physics as a researcher and a professor of theoretical physics as well as for promoting this field of research at national and international level. 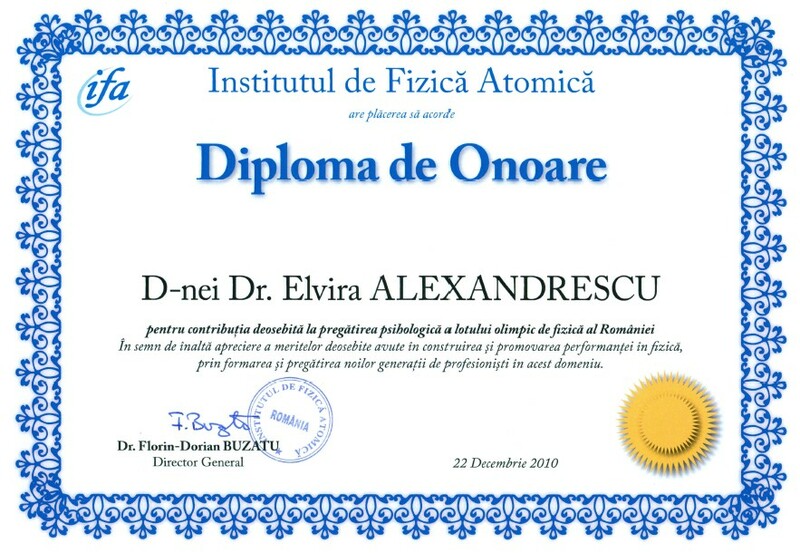 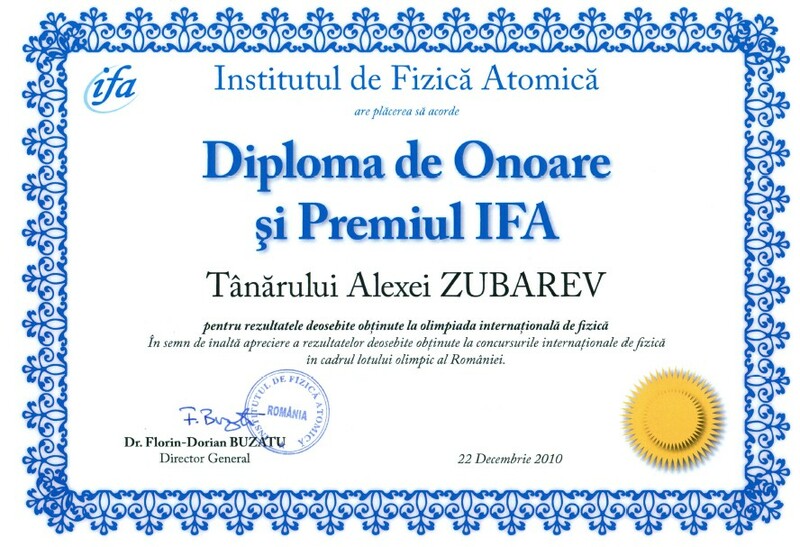 For valuable contribution in the field of theoretical nuclear physics as well as for the entire scientific and coordination activities performed. 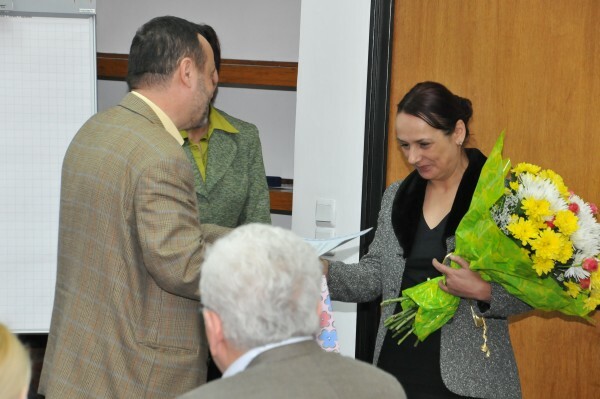 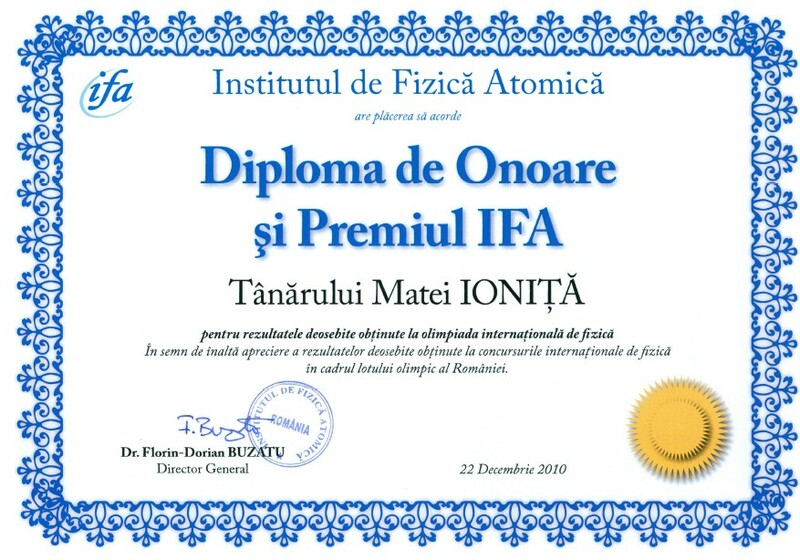 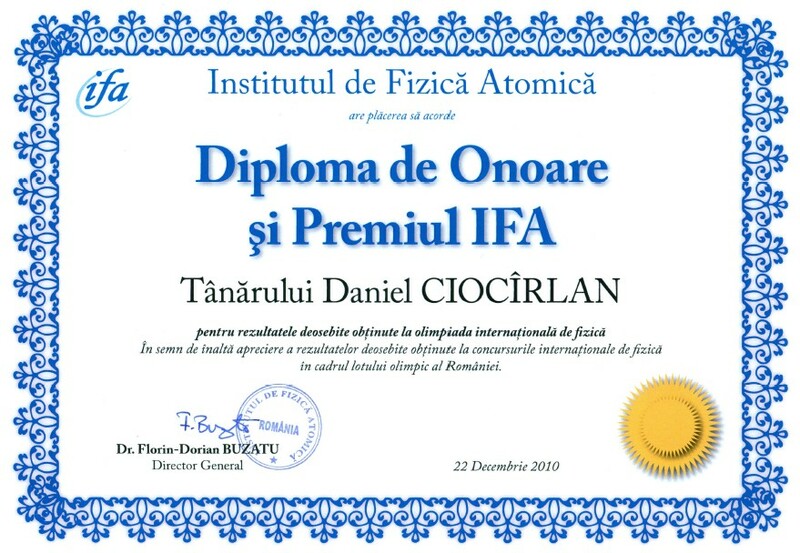 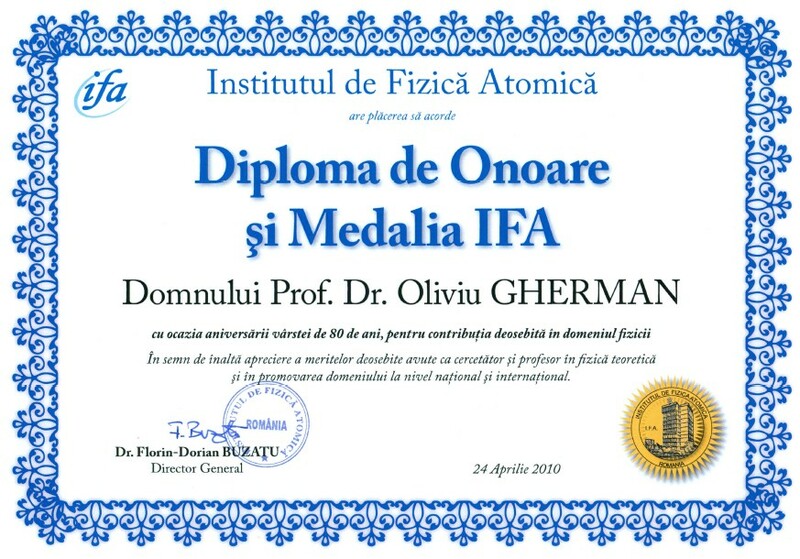 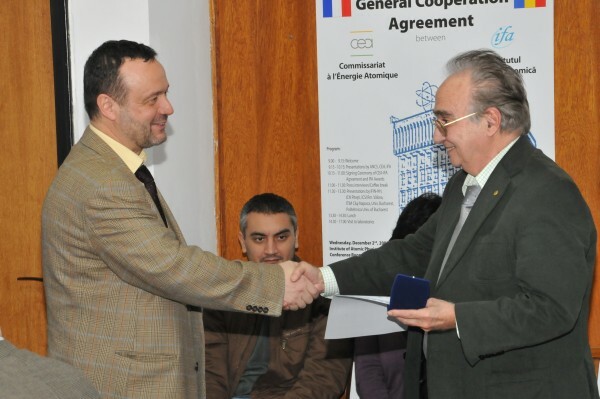 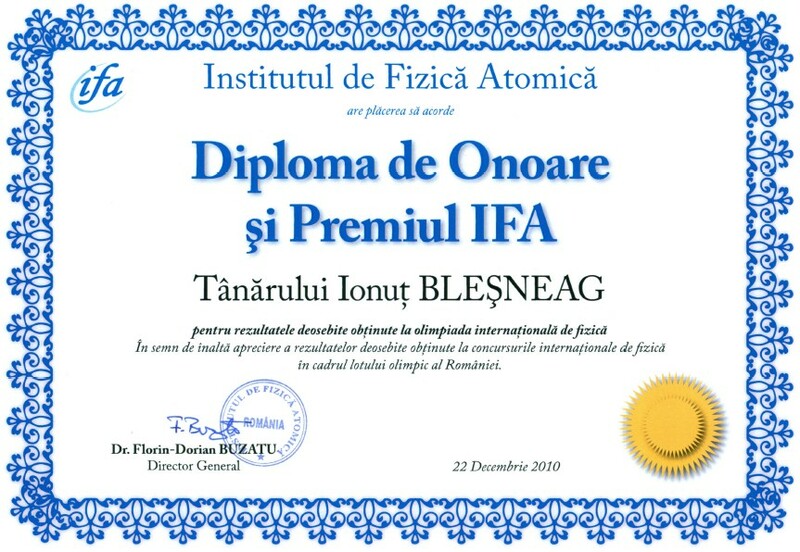 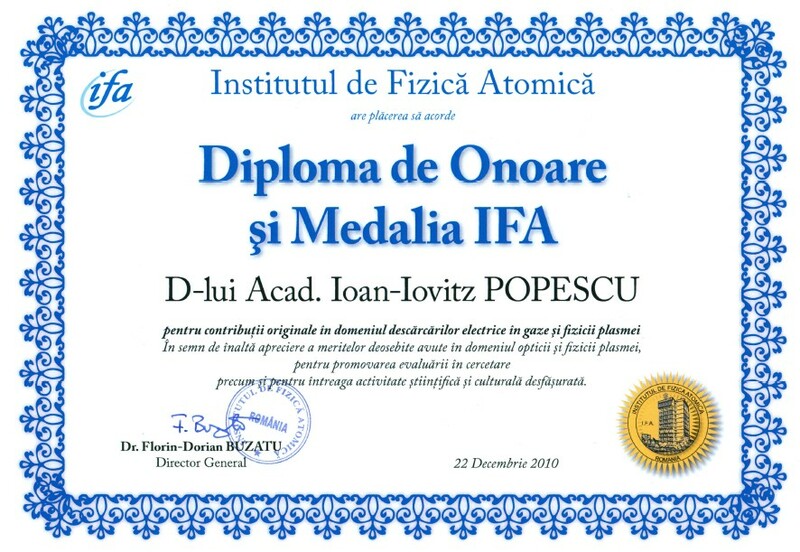 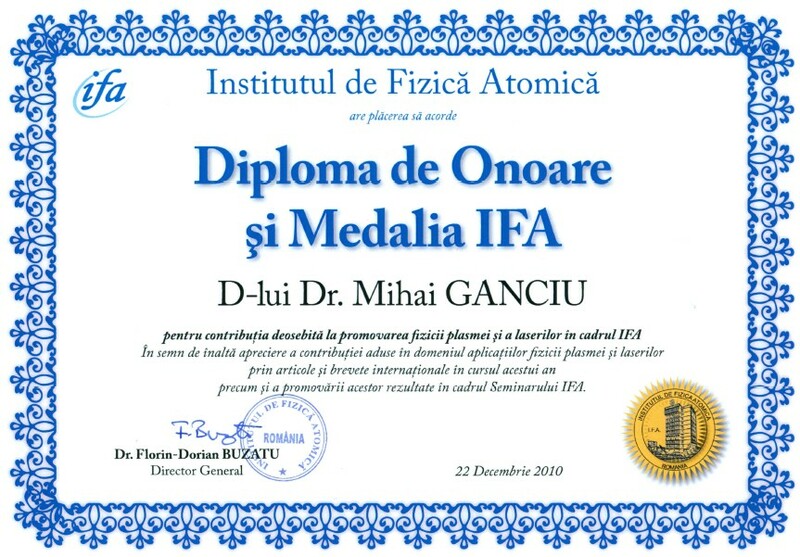 For valuable contribution to presenting and supporting the elite of Romanian researchers, the importance and significance of IFA for Romanian science. For valuable contribution in the field of solid state physics, for the entire scientific activity as well as for the activity performed as IFA Director General. 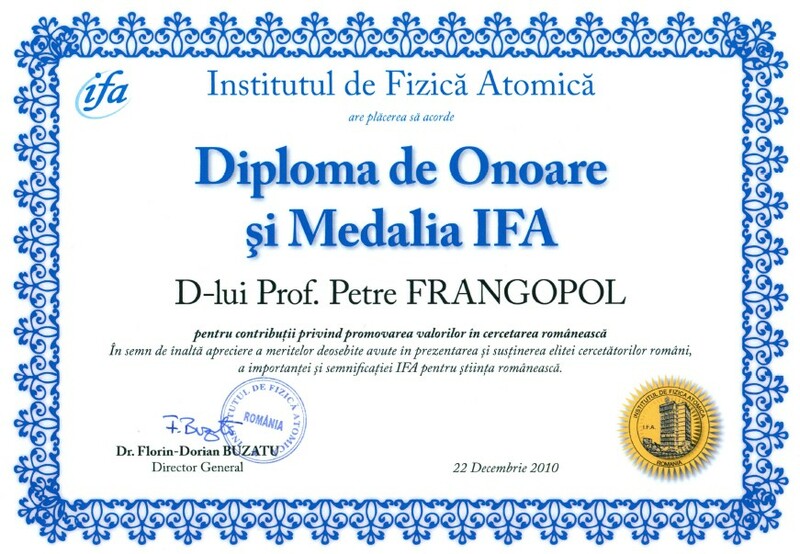 For valuable contribution in the field of plasma physics and electrical discharges in gases as well as for the entire scientific and cultural activities performed. 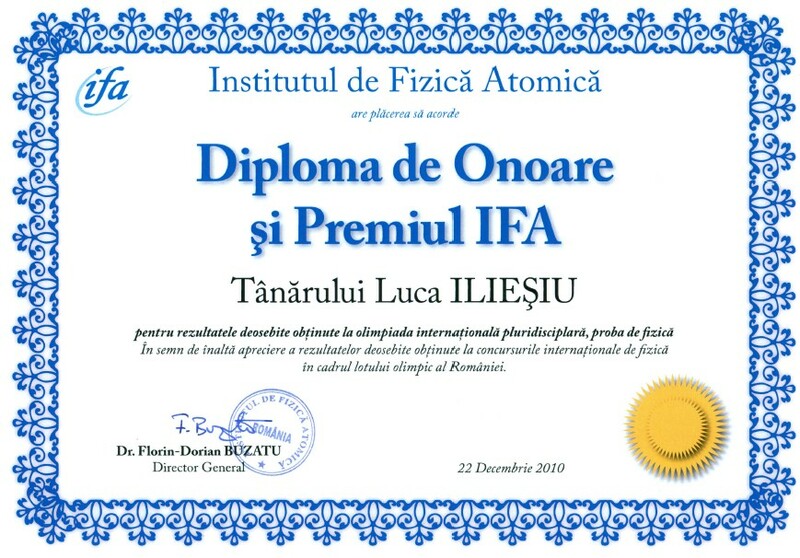 For valuable contribution to the development of laser and plasma physics applications, disseminated in international papers and patents as well as for promoting these results in IFA Seminars. International Computer School High School of Bucharest. 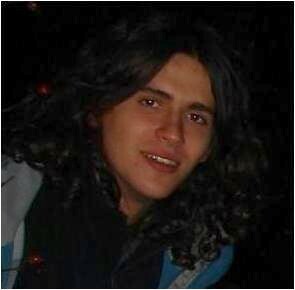 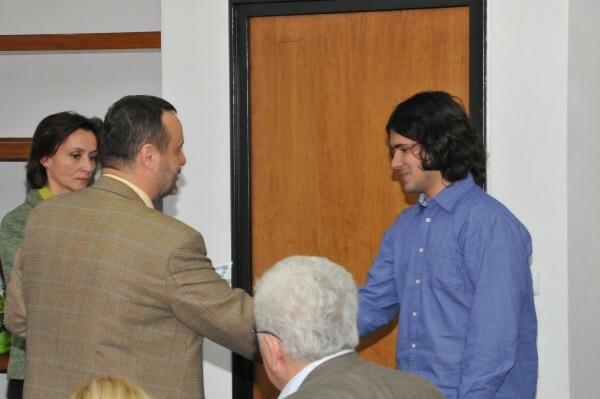 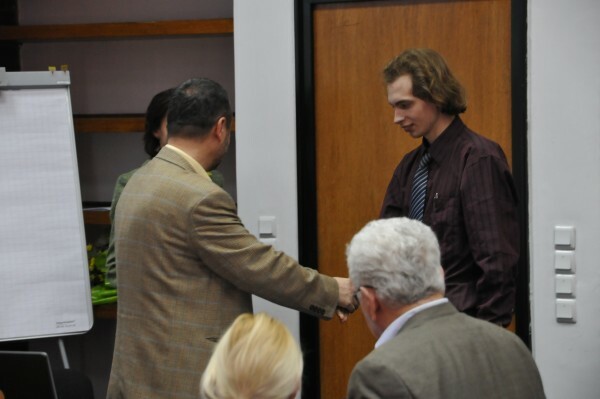 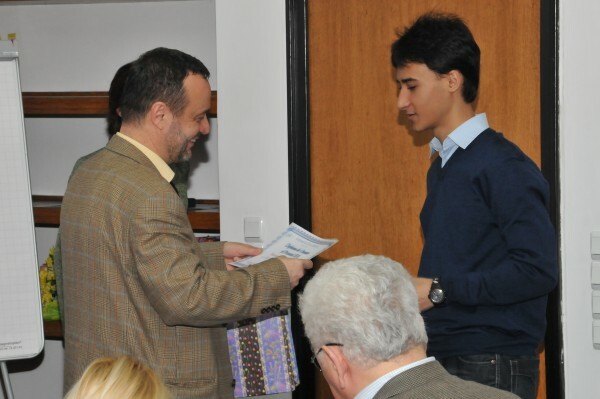 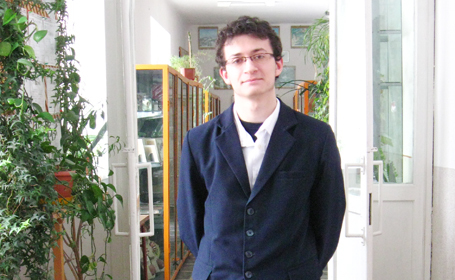 For outstanding results obtained at the International Multidisciplinary Olympiad, Physics section. 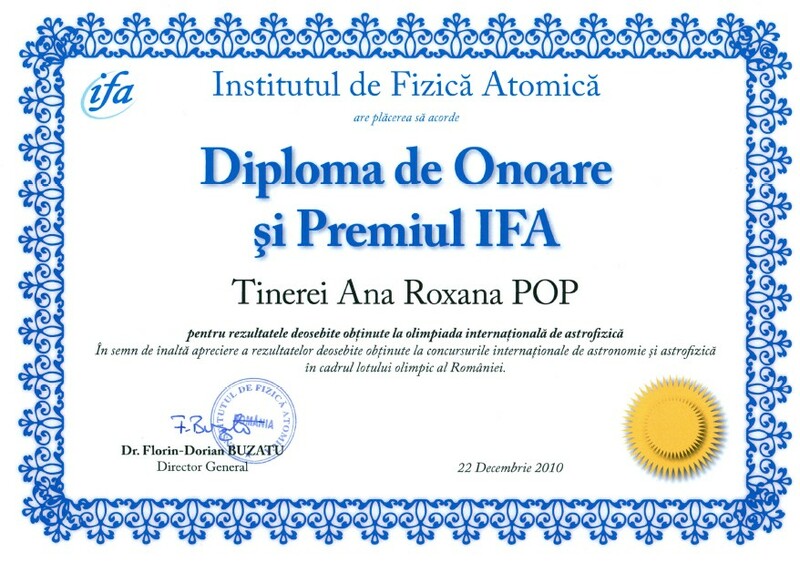 performance in physics by providing psychological training to the Romanian Olympic team.